This lotion bar project is loaded with natural ingredients including kokum butter, beeswax, jojoba oil, and macadamia butter. Soothe dry skin with the macadamia butter, kokum butter, and jojoba oil found in this lotion bar making project. The warm vanilla sugar fragrance oil bestows a rich, decadent aroma with notes of brown sugar, vanilla, and musk. Customers will love it! The lotion bars are molded in a flower-designed mold, and finished with silver metal tins. You Save $16.84 by purchasing this kit rather than buying the items separately. 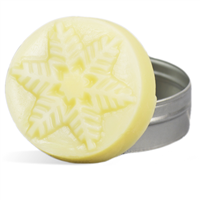 "Smells amazing & super moisturizing "
COMMENTS: I love these vanilla lotion bars. They are easy to make and smell amazing. 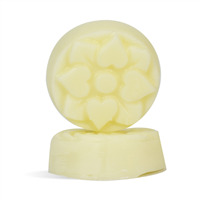 The lotion bar is very moisturizing and not sticky or overly greasy. The size is just right, not too big or too small. COMMENTS: This kit was so much fun and took so little time to make the cutest lotion bars. They are so pretty. The fragrance is great too. I will love making more of these in other fragrances too. 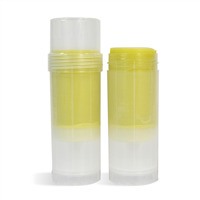 They are great to carry in your purse without worrying about spilling anything. COMMENTS: love it.. great FAST to make! COMMENTS: So easy to make and assemble I thought I left out a step. This kit is perfect for craft parties or if you are short on time. The Vanilla Sugar FO is and unexpected choice for this kind of project but perfect as a lotion bar. Even in the spring and summer. The combination of oils and butters were great, light and the bar melted well in my hands without feeling heavy or greasy. Wouldn't mind making these again and keeping them all to myself. COMMENTS: This was my first purchase from WSP. Being new to this, the kit made it so easy and didn't take much time at all. The Vanilla scent is very pleasant and is very similar to Bath and body works. I'm looking forward to trying many more kits and fragrances from here! COMMENTS: This product was awesome. When my kit arrived, I made the lotion bars immediately.I sold out that night. Awesome product. COMMENTS: I was so excited to receive this kit, very easy to make and it smells wonderful and looks beautiful. I used one of the lotion bars the same day I made it and it was great....BUT after only one day of sitting in the tins the lotion disks become so hard and dry that they don't melt on the skin at all! Maybe the recipe should be adjusted. • Warm Vanilla Sugar FO is awesome! COMMENTS: I bought this kit in hopes of finding something that will actually moisturize my poor dry skin. Once I made it, (which was very easy) I was so excited that it actually soothed my dry skin and actually lasts. I am definitely keeping supplies in stock for this! COMMENTS: I fell in love with this kit the first time I used it. Super easy to make and produces a quality product that everyone loves. "Will adding the smooth and creamy lotion bar additive to this recipe make it easier/softer to apply? Thank you." Staff Answer You can substitute this for the beeswax in this recipe. 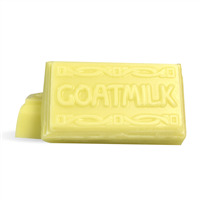 It will give it a slightly creamier feel than the beeswax. As previously stated, if you feel the lotion bar is too hard, you can cut down on the amount of wax used. "I have found this lotion bar hard to rub into your hands. Is there a product you would recommend adding to make easier to rub into/apply to your hands? Thank you." 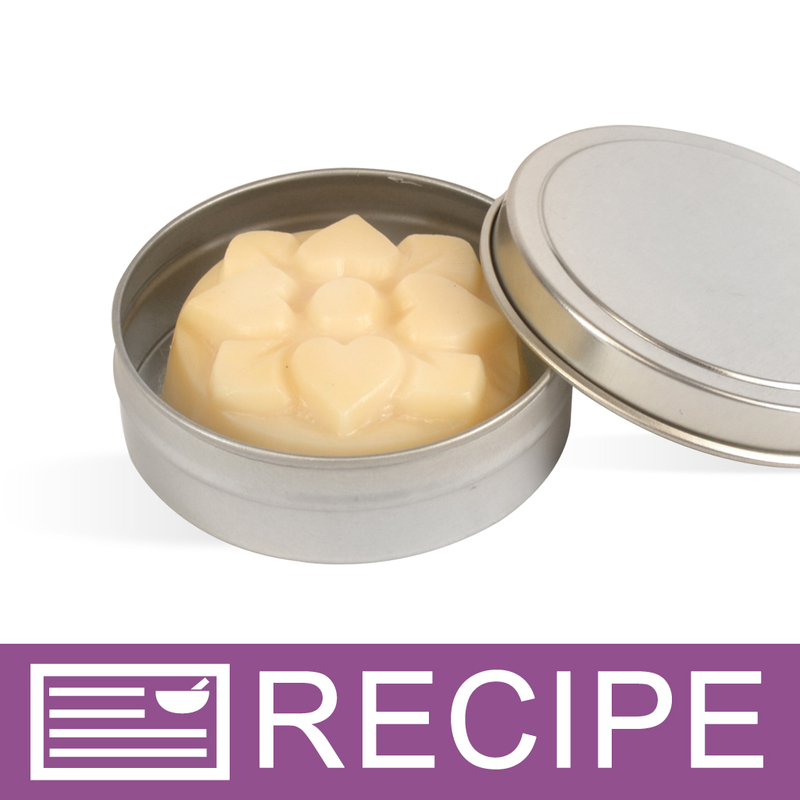 Staff Answer If you find the lotion bars to be too hard, you can reduce the amount of beeswax in the recipe. You will need to experiment but you can cut the recipe back to 1.5-1.75 oz. "how many lotion bars does this kit make?" Staff Answer This kit is designed to make 5 - 1oz lotion bars. "Many of the other starter kits have a suggested retail price listed in the description. Why doesn't the Vanilla Moisturizing Lotion bars? Thanks, Dana "
"Is there a vegan substitute that can be used for the bees wax? " "Can Argan oil be substituted for Jojoba Oil? " Staff Answer Yes, you can. We recommend testing all substitutions in a small batch before making a larger batch for retail. You alone are responsible for product and recipe testing to ensure compatibility and safety. If selling, you would need to change the INCI ingredient listing to reflect any substitutions or changes to our original recipe. "Could I use tapioca starch modified instead of the pure? " Staff Answer Yes you can. Don't forget to change the ingredient label for your finished product to reflect the change. "Can these be made to put in the plastic push up tubes?" You can use the plastic push up tubes, however you may need to change the amount of ingredients to make quite a few lotion bars.